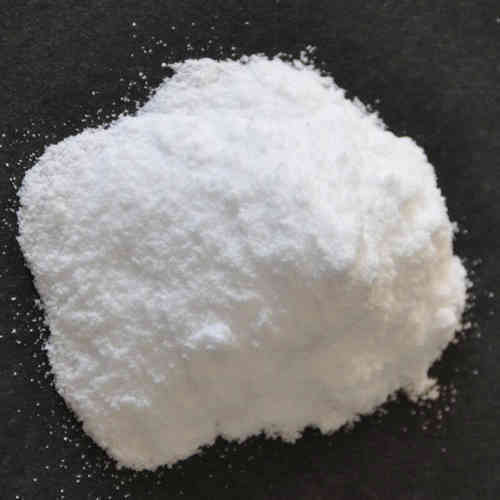 We are the leading manufacturer of EDTA Tetrasodium. It industrial uses are in agriculture as chelating agent, food processing, cleaners and detergents, pulp paper manufacturing, textiles manufacturing/dyeing and water treatment. Established in the year 1976, we, “Multichem Specialties Pvt. Ltd.”, are an eminent firm engaged in wholesaling and trading a wide range of Industrial Chemicals. We have an unblemished track record of offering premium range of products for the past three decades. Our aim is to reach out to national and multinational clients by offering them fine chemicals. All the activities are guided by our mission statement- The Multichem Way. We procure these chemicals from reliable vendors of the market and supply them to clients all over India. We supply various types of chemicals including construction chemicals, agro chemicals, pharmaceutical chemicals and other industrial chemicals. Clients highly appreciate our product range and consider us among the top suppliers for domestic and overseas trade. Owing to our quality orientation, world renowned vendor base, timeliness and focused approach, we have able to achieve utmost satisfaction of our clients.